Despite letting slip a few details to the contrary in a recent investor meeting, which were, to be fair, later brushed aside as referring to the PlayStation Vita, Sony says it’s new home console is still a long way coming. And honestly, having had a look at what the Wii U is bringing to the table, it’s pretty hard to argue. Not to mention that Sony even has a line of PlayStation tablets coming out soon. 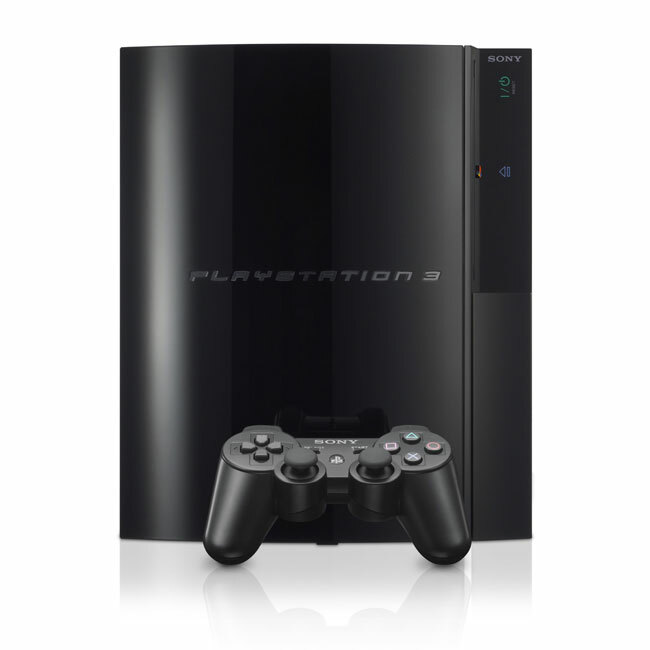 “PlayStation 3 is really just hitting its stride,” according to PlayStation US chief Jack Tretton. “And technologically, I don’t think it’s possible to provide any advancement beyond what we have.” That’s stretching it a bit, Jack Tretton. “What we’ve seen from the competition is trying to add features that already exist in PlayStation 3,” he continued, stretching it a bit more. “We invested heavily in that, we rolled a very heavy rock up a steep hill, through the launch period. But now I think that all pays off, and we’ve got a long run way behind it. So, I wouldn’t look for any discussion of a next generation PlayStation for quite some time,” he added further. That sounds about right.